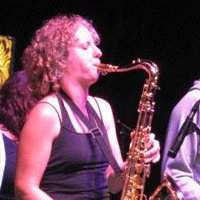 Tessa's teaching style is centered around engaging each student with the kinds of music they love to play. 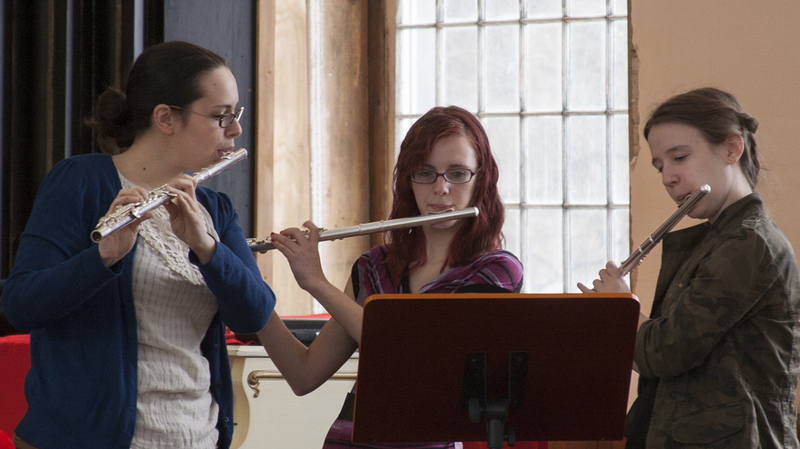 Learn classical, jazz, or other styles in a fun and enthusiastic setting. You'll find all the info you need at http://lisaflute.com! 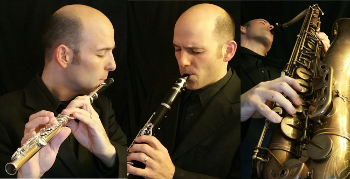 Kevra's commitment to expanding the modern flute repertoire includes the premier recording, Works for Flute and Piano of Louis Moyse-CRI, which earned a Grammy nomination and accolades from numerous American reviewers. 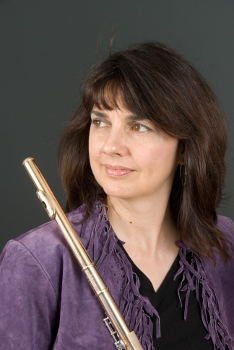 Romantic Music for Flute and Piano, her latest CD, was praised by the Boston Musical Intelligencer for "sublimely satisfying flute-playing", and by flutist Sir James Galway, who wrote, "There are special moments which truly touched me. An outstanding performance." 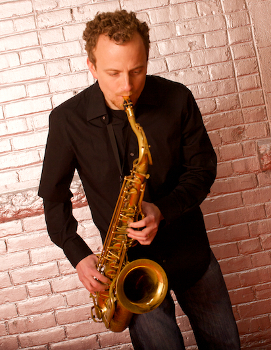 Kevra has performed throughout the U.S., Canada, and Europe including performances at Carnegie Hall, the French Embassy in Washington D.C., and on French National Television, and has shared the stage with Jaime Laredo, the Paris Piano Trio, Borromeo String Quartet, Boston Chamber Music Society, members of the Emerson and Talich String Quartets, and Trey Anastasio of Phish. 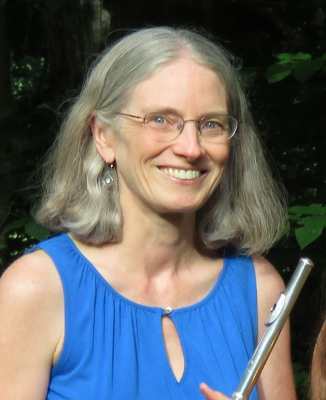 A sought-after flute instructor with award-winning students, she maintains teaching studios in Montpelier and Middlebury, Vermont. 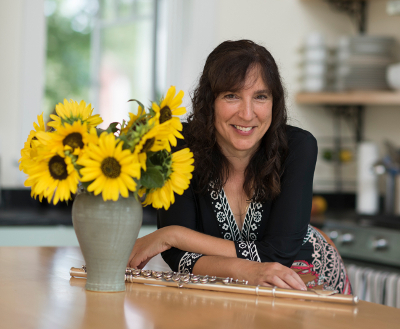 My home studio welcomes flutists of all ages and abilities.